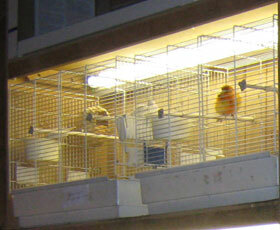 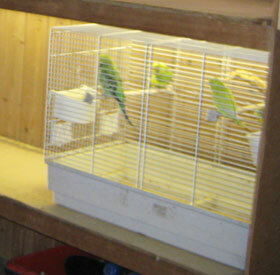 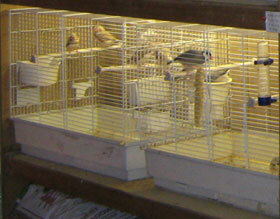 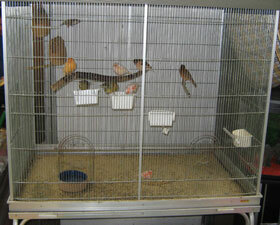 We stock a good selection of the most popular birds, and can normally get whatever you want on demand. 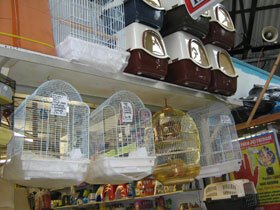 Cages come in all sizes and styles so pop in and have a look. 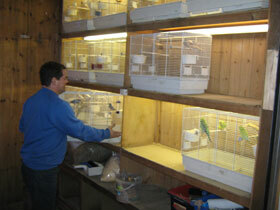 Graham is our 'bird man' and would be happy to give you advice.